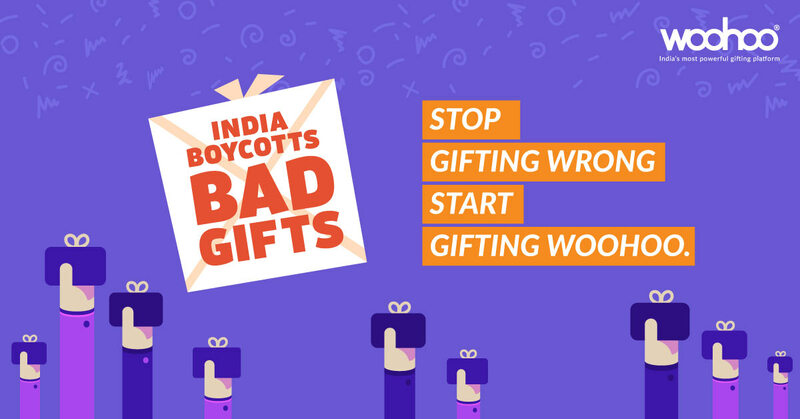 India Boycotts Bad Gifts: Don’t settle for less-than-perfect gifts anymore! How many times have you forcefully tried to smile whenever presented with a bad gift? We all know how that feels like. Often, we hide our displeasure and acknowledge the gift out of respect to the good intention and love behind the gesture, still, there would have been instances in our lives where we had complained in secret about the colour, texture or size of the gift. Most of those gifts are likely be relegated to the attic or gifted to someone else. An ill-matched furniture, tacky wall clock or ill-fitting clothes will take the joy off gifting- from both the giver and receiver. 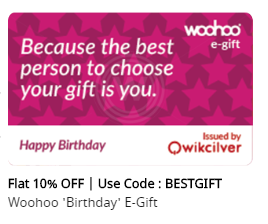 Then why do we continue gifting them? 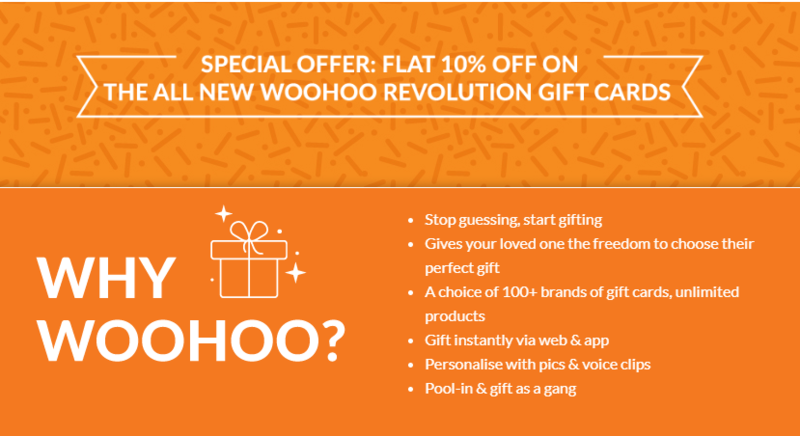 It’s time to say, ‘enough is enough and no more gifting blunders’. 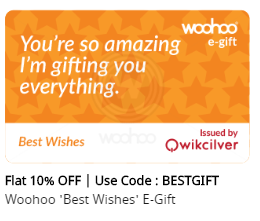 Here’s your guide to get your gifting right. The revolution has begun!